We know how to make learning fun for kids! 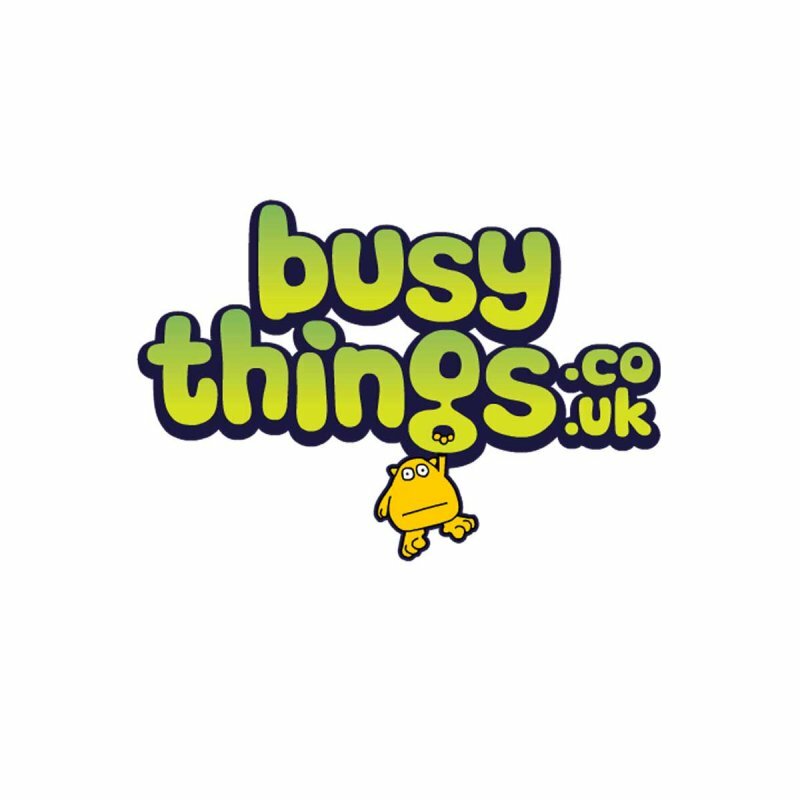 busythings.co.uk is developed and delivered by Busythings Ltd (formerly Q&D), a software company based in Derby. We are an Early Years and Key Stage 1 specialist. Much of our software is also used to help children through the transition to Key Stage 2 and we’re adding more advanced content all the time. We also take great care to ensure that our activities can be accessed and played by children with special needs. busythings is a wonderfully quirky online educational resource! Filled with fun, humourous characters and lively colourful settings, children love to play our fun educational games & activities. Proven to Educate AND Entertain – busythings is trusted by thousands of schools, nurseries and homes in the UK and across the world! Take out a free trial today and see how to make learning fun for the kids in your school or family!